Since 1985, the faculty and students of the Department of Ecology & Evolutionary Biology have been leaders in discovering, understanding, and preserving biodiversity. 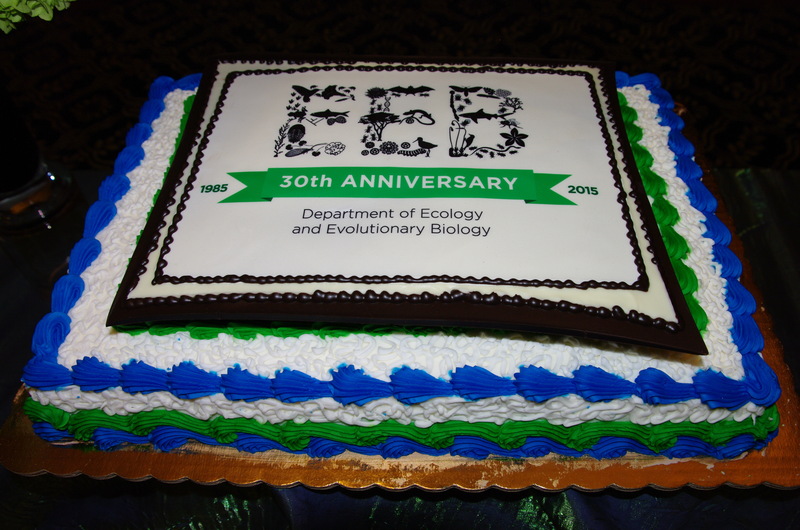 In 2015 we are celebrating our 30 years of excellence! 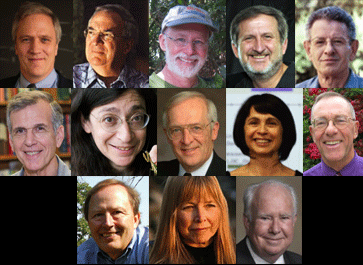 Throughout the spring semester of 2015 the EEB Department hosted 13 leading scientists, all in the U.S. National Academy of Sciences, to speak on current concepts and major advances in a wide array of topics in ecology and evolutionary biology. These seminars were open to the public. On April 18, 2015, in the Rome Ballroom, the 30th Anniversary Gala Celebration and Auction was held to raise money for our newly established Graduate Student Research Fund. The 30th Anniversary Gala Celebration included a silent and live auction of fantastic items.